What do 당신 think about "the beat goes on"? Do 당신 have any trolls merchandise? 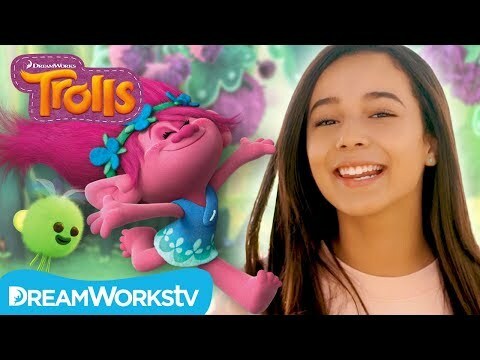 What did 당신 think of the Trolls holiday special? Is your 가장 좋아하는 song in the movie a cover 또는 original? The fans pick: Get back up again. Wikipedia's 기사 about the Trolls soundtrack. a poll 추가되었습니다: What do 당신 think about "the beat goes on"? 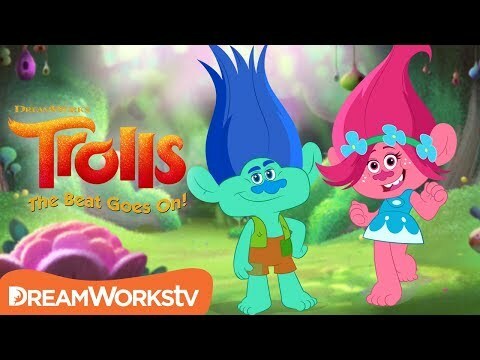 a video 추가되었습니다: Official Trailer | TROLLS: THE BEAT GOES ON!